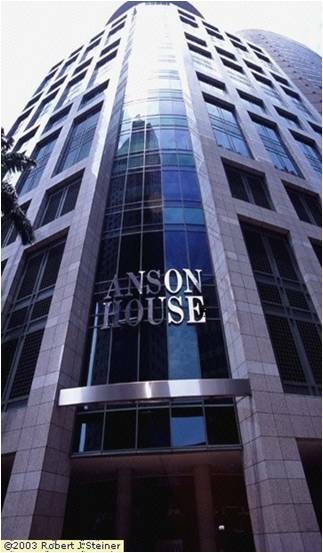 Anson House is a commercial building situated at 72 Anson Road,in District 02. The commercial space available is for office rental and sale. The building has a very good office layout with maximum and efficient use of office space. It is also equipped with basic amenities. Being strategically located in near to Singapore’s Central Business District is definitely a plus point for business start up here.